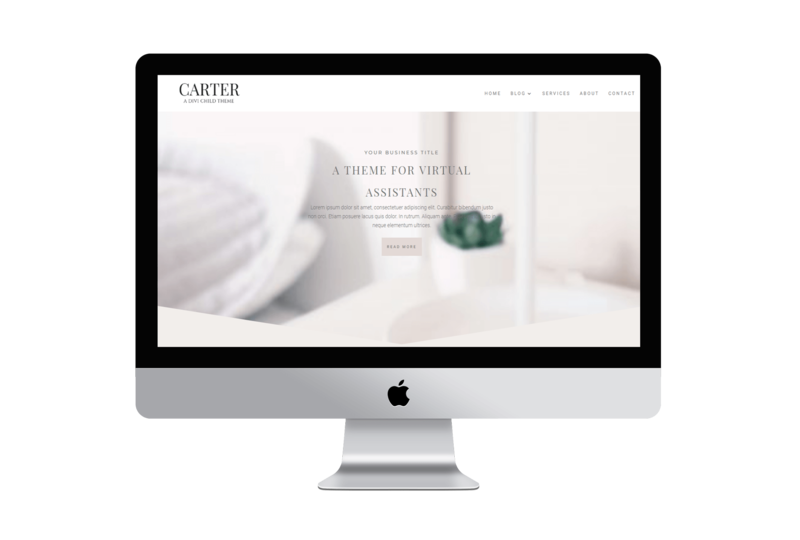 The Carter Divi child theme is an elegant, feminine, premium Divi child theme created for bloggers, entrepreneurs and business owners looking for a custom website. 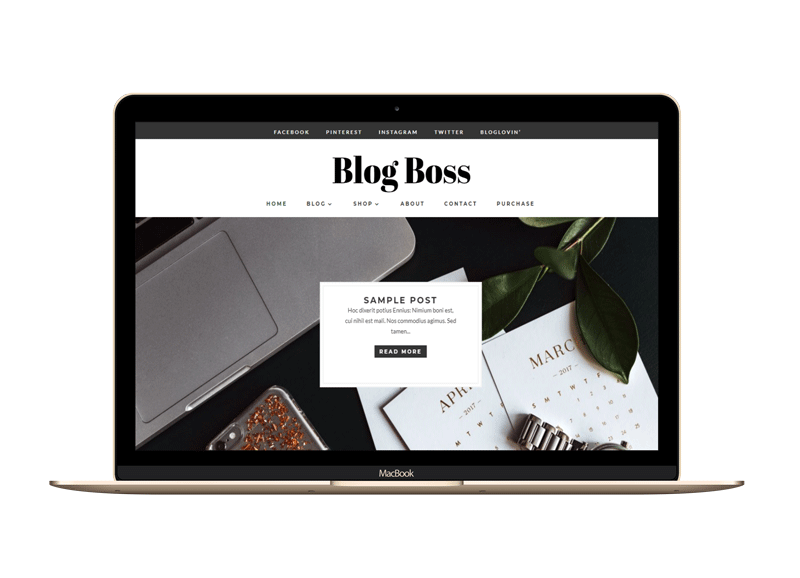 A perfect Divi Child theme for creative writers, virtual assistants and small business owners. If you want to make use of our quick installation service of your Divi Child theme instead of installing the child theme yourself, check the button below and we will get your website up and running within 24 hours to look exactly like the demo. Dividers are all the rage and Carter is no different. 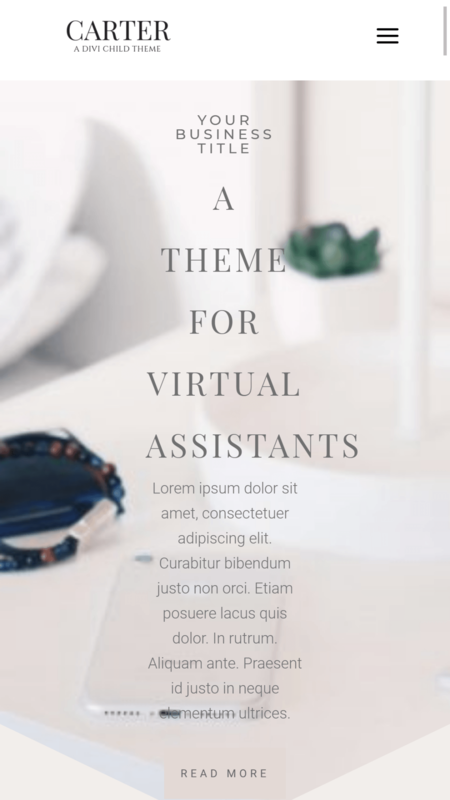 A soft and stylish Divi Child Theme built for virtual assistants, coaches and small businesses. Carter is elegant in her simplicity and undoubtedly grab your readers attention. 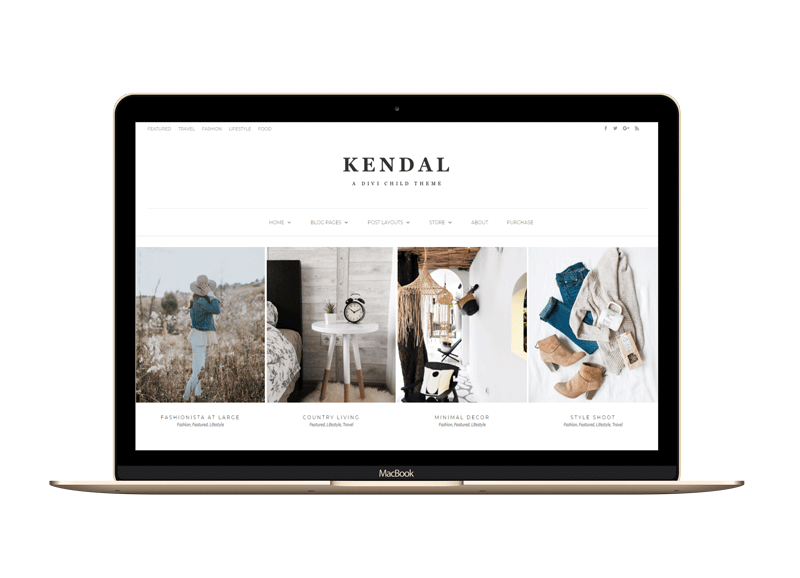 Perfect for wedding related business and photography websites.